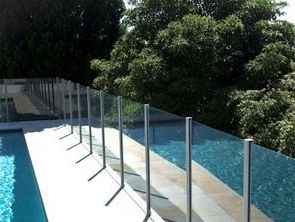 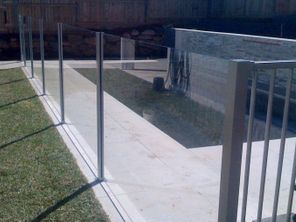 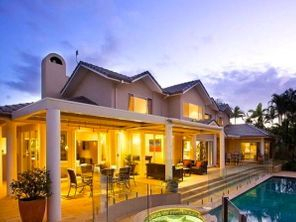 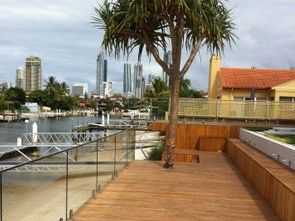 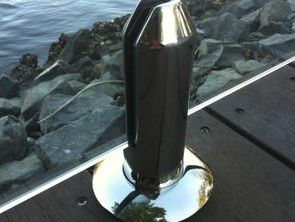 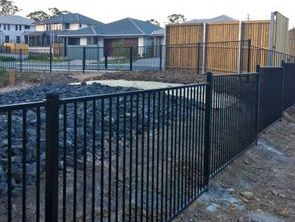 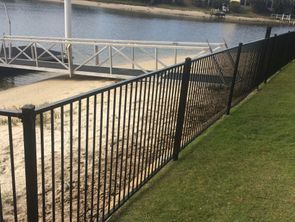 Next Generation Fencing supply and install quality Pool Fencing on the Gold Coast in sunny Queensland. 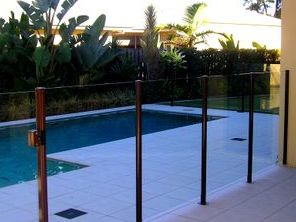 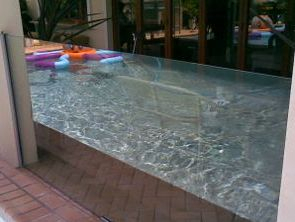 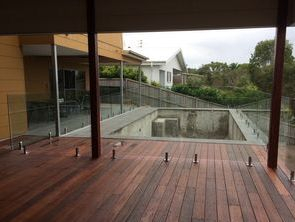 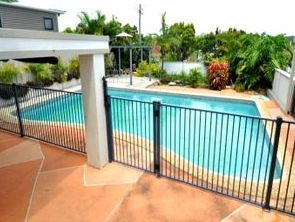 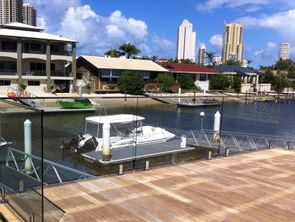 Aluminium flat top pool fencing, semi frameless glass pool fencing and frameless glass pool fencing, all built to Australian Standards. 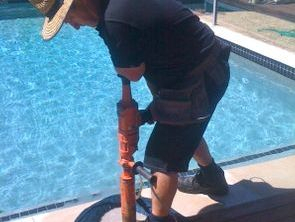 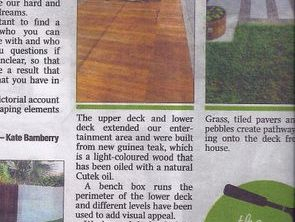 Call us today for a Free quote on 55936482 or call Ken direct on 0438817437.